If you know me, you'll know that foundation reviews aren't something I do all too often, mainly down to the fact that I found my favourite foundation in the form of Estee Lauder's Double Wear, and since then I've rarely veered from it. However, occasionally I will come across a foundation that really impresses me and warrants a blog post. This is one of those times. I've been meaning to write about this foundation for a while now, as since discovering it a few months back it's been a foundation I've reached for on many occasions. No, it isn't Double Wear, but it's definitely worth a review. First up, it's important to highlight the price of this product - considering it's from Boots' own 17 range, it comes in at a mere £6.49 a pop, which is basically ridiculously cheap in the foundation world, and ideal for those of us who want a budget foundation. Does it deliver, however? In my eyes, yes. 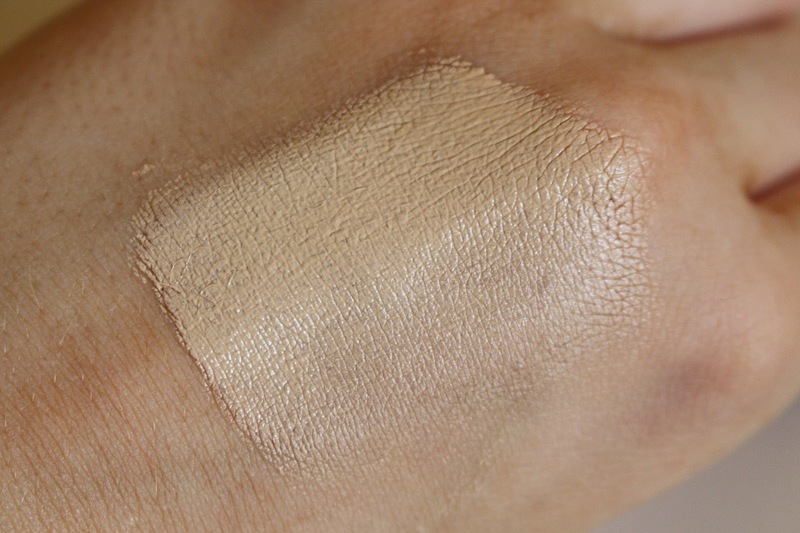 Although, the name of this foundation should probably be more to do with coverage than lasting power, as it's coverage is what impressed me most. 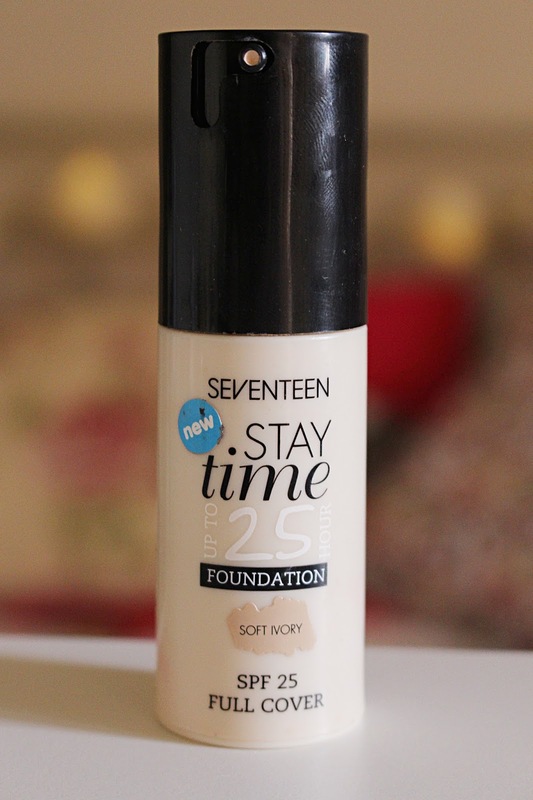 I love a full-coverage, matte finish, and it's very rare I'll come across a foundation that vaguely compares to the coverage Double Wear delivers, but 17's Stay Time is definitely a contender. It goes on really thick, as you can see in the above pictures, and so covers spots and blemishes really, really well. It's fairly matte too, but not anywhere near Double Wear's standards, but for the price I wouldn't expect it to be. The downside? Well, this foundation doesn't stay all that well, despite the fact it claims to. 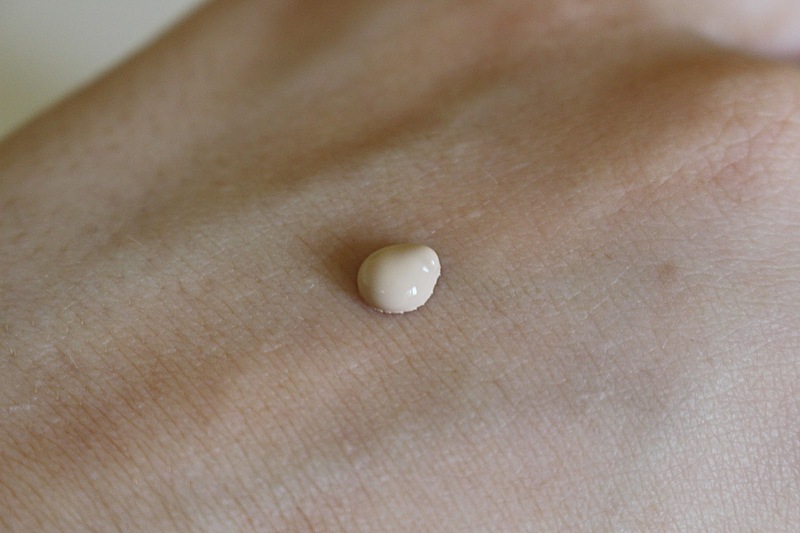 It's one of those foundations that looks great when first applied, but within a few hours starts to disintegrate and can feel quite oily and shiny on the skin. Whilst I didn't find the actual product came off on my hand (when I touched my face), it doesn't last anywhere near as well as Double Wear, but it definitely lasts better than some foundations I've tried in the past. Overall I think this is a fantastic low-end foundation, and for the price you really can't grumble. If coverage is what you're looking for, this foundation has it in bucket loads, and whilst it hasn't replaced my Double Wear, it's the foundation I tend to wear when I'm paler or if I'm trying to ration my Double Wear a bit due to cost. It's totally worth a try if you're on the lookout for a new foundation that has great coverage, just don't expect too much when it comes to staying-power. Have you tried 17's Stay Time? What did you think to it?